Didn't know the walk to Jurong East Mrt is such a tedious and took longer than the usual 3mins. 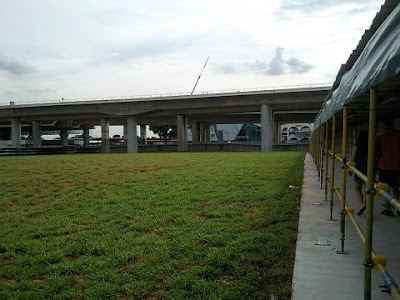 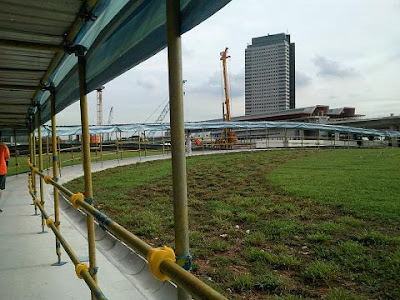 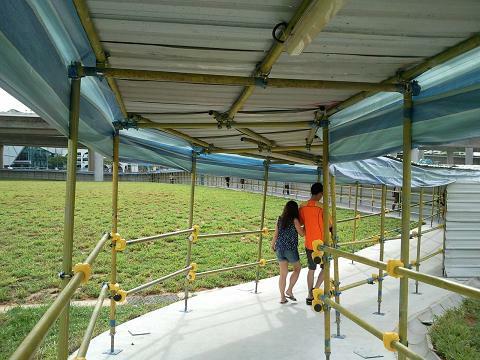 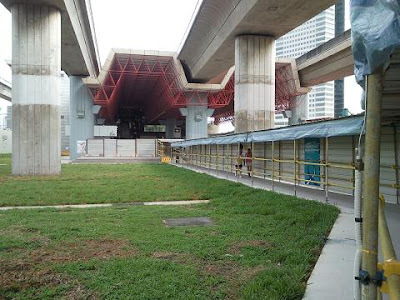 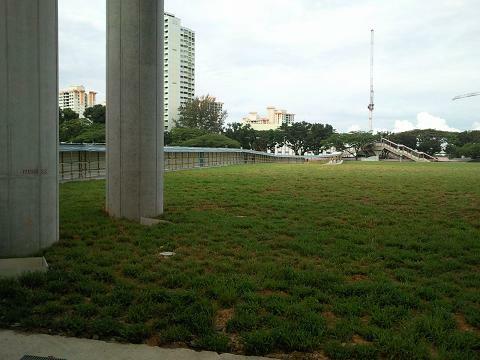 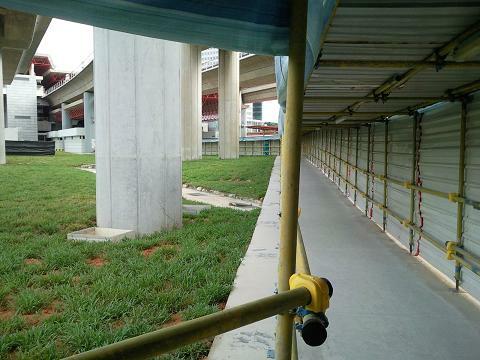 Planks and barricades are installed under the mrt tracks and around the former Jurong East Bus Interchange area. 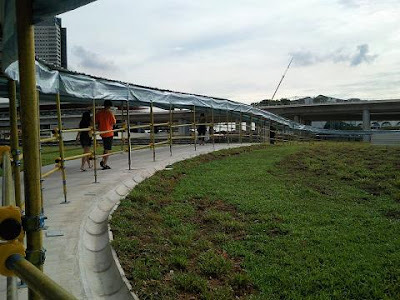 As such, residents have to make a big detour from bus stop opposite Blk 201/ Ng Teng Feng General Hospital to the Mrt station.